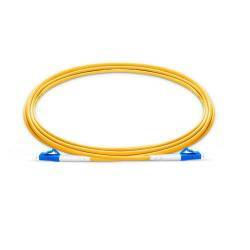 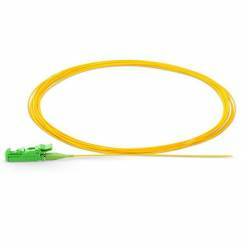 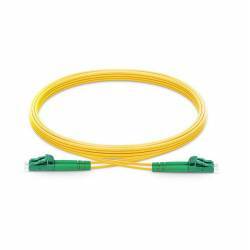 Single mode Telecom grade patch cords are designed for low loss telecommunication applications. 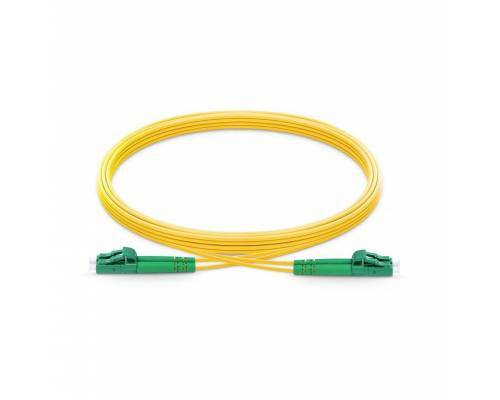 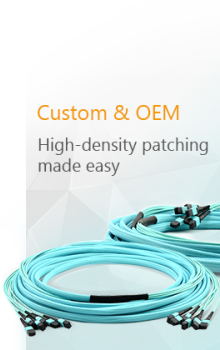 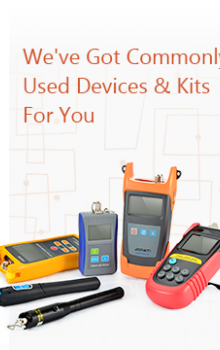 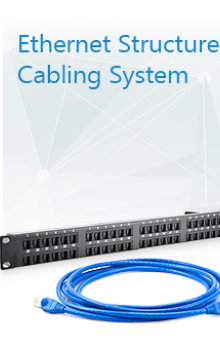 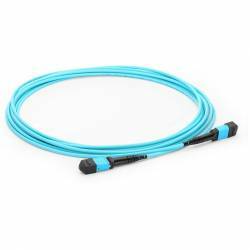 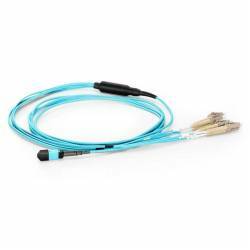 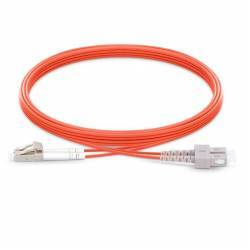 The patch cords provide flexible interconnection to active equipment, passive optical devices and cross-connects. 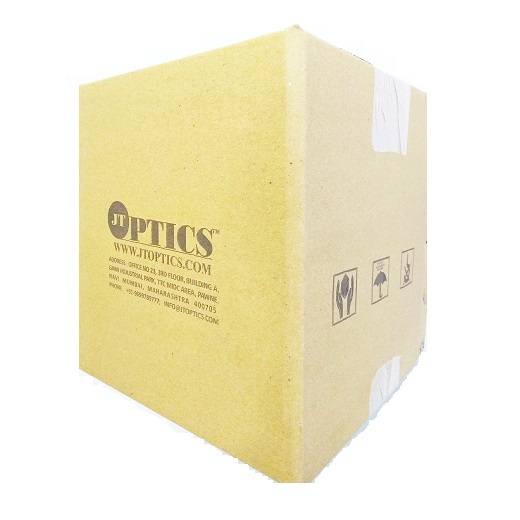 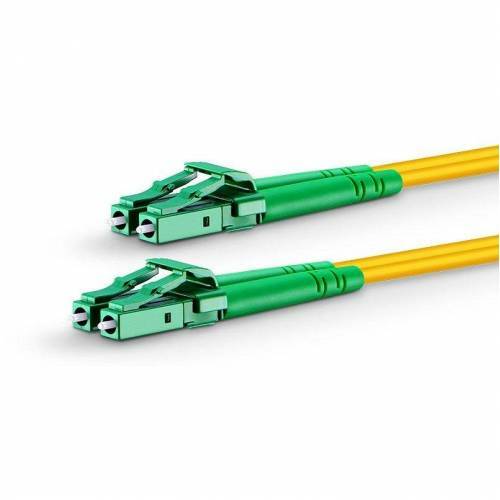 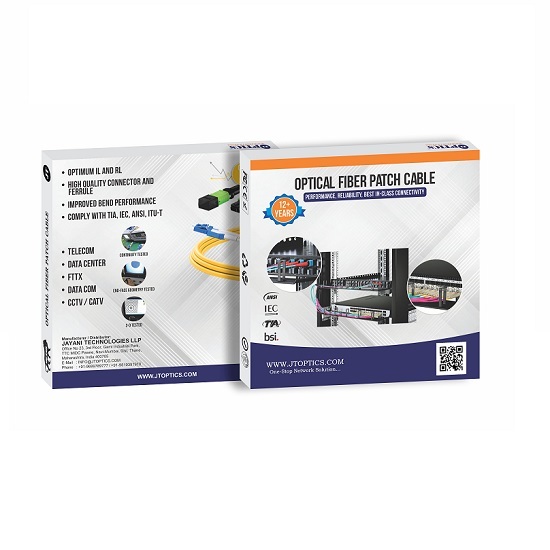 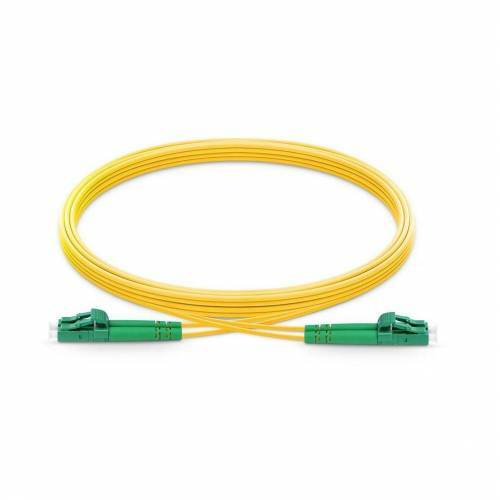 JTOPTICS Fiber patch cords are terminated with premium grade zirconia ferrule connectors which help assure high transmission quality and low optical power loss, cables are 100% optically tested for insertion loss to ensure high quality. 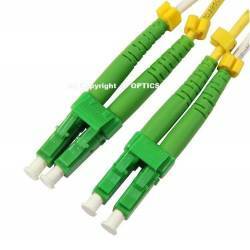 Single mode Telecom grade patch cords are designed for low loss telecommunication applications. 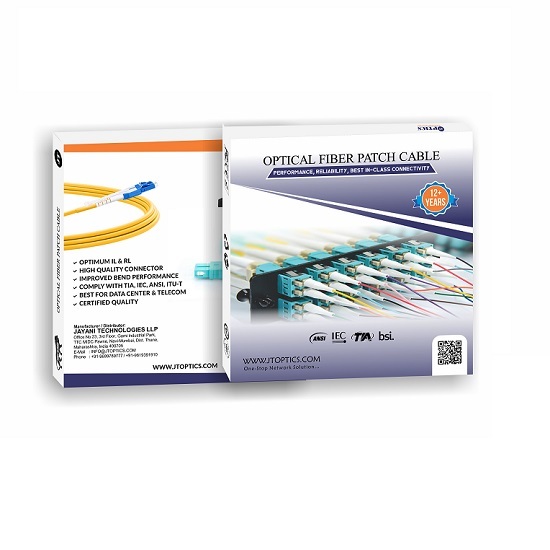 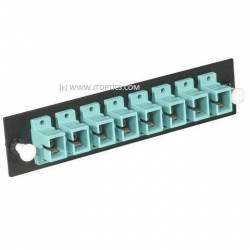 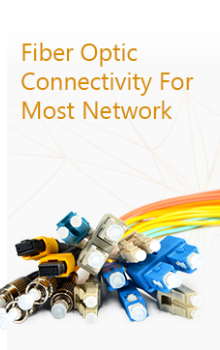 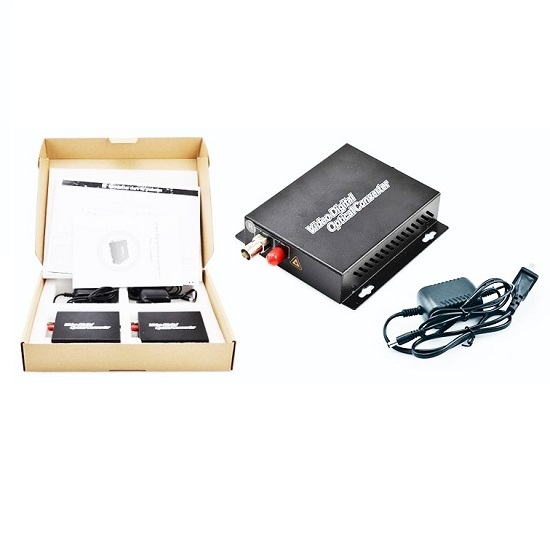 The ..
Multimode patch cords are used to connect high speed and legacy networks like gigabit Ethernet, fast..
OM2 Multimode patch cords are used to connect high speed and legacy networks like gigabit Ethernet a..
Standard Optical patch cords are designed for low loss telecommunication applications. 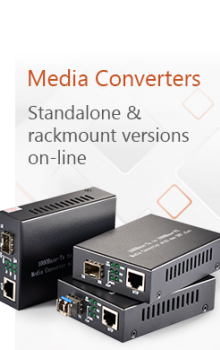 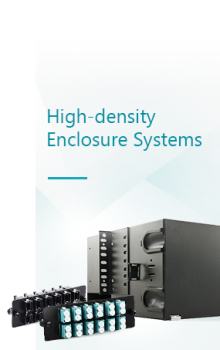 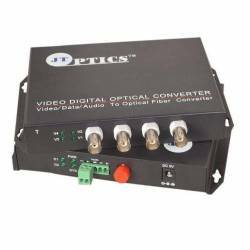 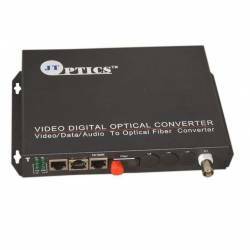 The patch cor..
4 channel video multiplexers can simultaneously transmit 4 channels of 10-bit digitally encoded broa.. 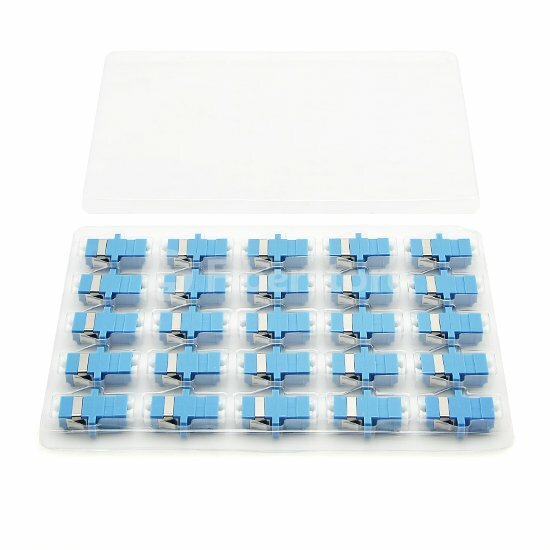 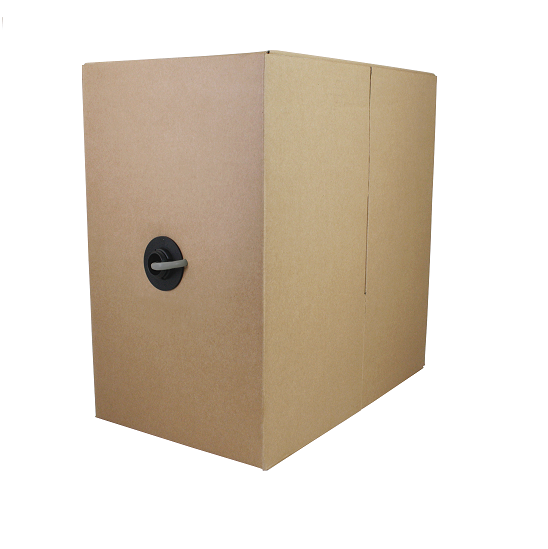 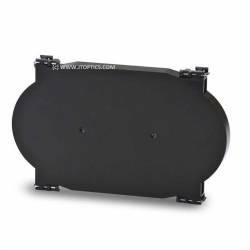 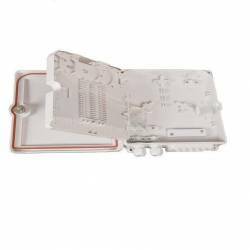 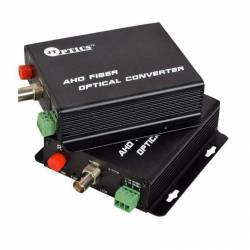 Fiber termination box (FTB), also called optical termination box (OTB) is a small size and compact f..